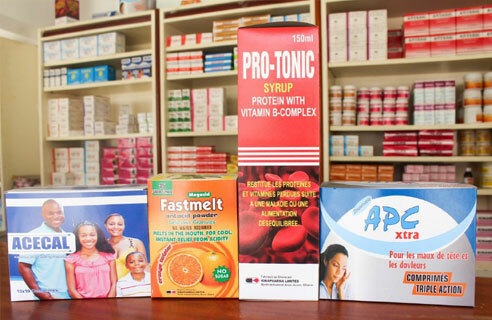 Kofi Nsiah-Poku was one of the first pharmacists to venture into production. His entrepreneurial vision became reality as Kinapharma products quickly developed into household names following a growing acceptance of the highly efficacious essential drugs the company produced. Kinapharma now produces over 150 different brands including pain killers, anti-hypertensives, anti-diabetics, anti-malarials, antacids and many others.